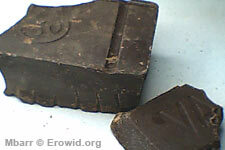 Chocolate is made from the T. cacao beans and is one of the world's most common stimulants. It is an extremely popular food, beverage and candy ingredient. Is it dangerous to combine MDMA and Chocolate?